Building a home for your family is something you will probably do only once in life. The only thing that could force you to do this more than once is if the house is destroyed by natural disasters or fire. Even then, the decision will depend on your financial abilities, insurance company settling its commitment to you, and possessing the mental fortitude needed to build a new house again. However, what you will repeatedly do – or simply more than once – is hiring a roofing contractor to fix the problems and damages you notice on the roof. Assuming you do not have a trusted roofer yet, your first act should be to ask as many roofing contractors as you can find to send their quotes and estimates. Getting quotes is easy. What is not easy is getting accurate quotes. Fortunately, you can eliminate this problem by sending the same job specifications to all prospective roofers you desire to hire. This would require a better understanding of the roofing terminologies than you probably know now. Invest some time learning these terminologies and the latest developments in the industry. The research will help you learn everything about any roofing contractor you desire to hire. Learn about the contractor from your friends and family. Ask the locals for more information on the roofer. Ask the roofer for references. Spend time speaking with the roofers. Visit the recent sites where the roofer has worked to gauge the quality of work that he provides. As part of your research, you should check the roofer’s rating with reputable institutions such as Better Business Bureau – that is, if you are in the United States. At the end of the roofing project, you may notice that the roofer never kept to his end of the bargain. In such cases, you should have a solution for handling the dispute. Before the roofer begins working on your property, you should ask if he is willing to sign a dispute resolution agreement with you. The agreement states that the two of you would be ready to seek third party arbitration services in case of disputes or disagreements on any aspect of the quality of work done. A good contractor has no problem signing such a watertight agreement with you. Today, the roofing industry is full of all manner of contractors. Some of them are nothing more than con-artists whose interest is your money or other assets that are in your home. Criminals often pose as roofing contractors too. For this reason, you ought to be careful with the person you hire to work on the roof. Look for a fully licensed, bonded and insured contractor. Hiring a contractor who has valid liability insurance as well as worker’s compensation insurance is mandatory. Call the insurance company to ascertain the contractor’s policies are valid. It pays to hire a local contractor. Local contractors have something that you will not get from other roofers; a good understanding of the local roofing needs. 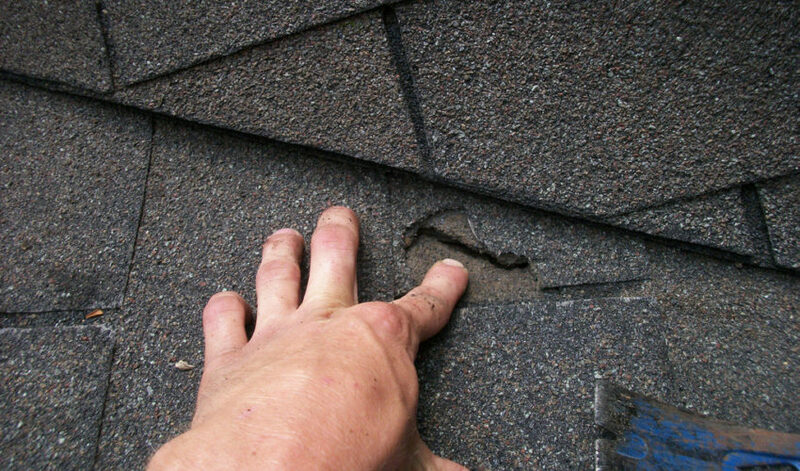 The contractors are experienced at solving the many roofing problems that affect local buildings. In addition to this, they charge less for their expertise. Try hiring a contractor from a different city or country to get a picture of the money involved. Furthermore, it is easy to visit the local contractor’s office to check his equipment and skills prior to hiring them for your roofing project. Lastly, do not limit your selection to pricing. The saying that you get what you pay for is true in the roofing industry. A full time professional who provides roofing services is likely to charge well for his expertise. The solutions he provides will last a long time. What you should avoid is falling into the temptation of hiring storm chasers. Go out of your way to hire a roofer instead of giving permission to one who shows up haphazardly at your doorstep. Do not forget to get everything in writing – and signing contracts.